We make sure that our payment procedure is safe and simple. We offer our clients methods like online payment gateway, electronic funds transfer and various others. We have a large infrastructure facility, parted into different segments and one of them is warehouse wherein we maintain a large stock for meeting bulk requirements of the clients. We are a well-known chikki packing machine exporter from Mumbai and our machines are in high demand because of their quality. The machines that we make are checked on several parameters by our quality inspectors as they make sure that no defective quality product gets supplied from our end. 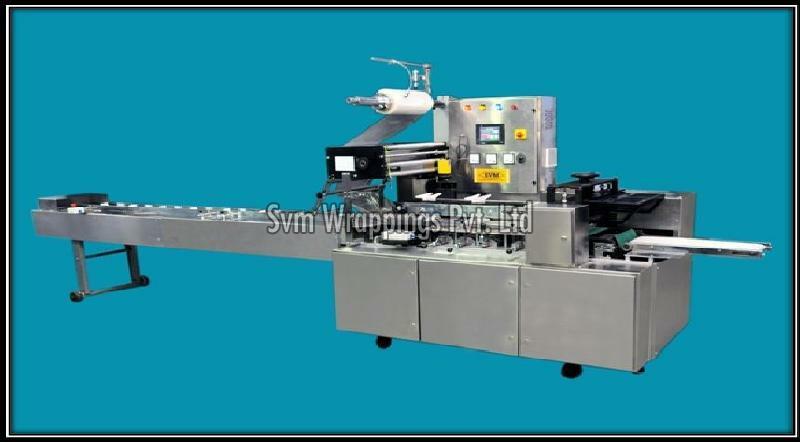 So, if you are searching for a chikki packing machine manufacturer then get in touch with us.